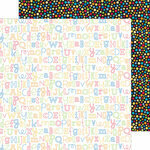 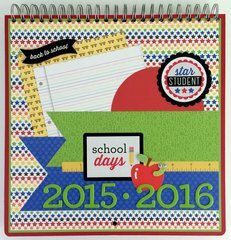 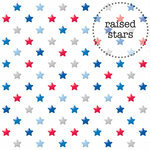 The Primary Stars 12" x 12" Sprinkles Vellum is the perfect classy touch for your school-themed photos. 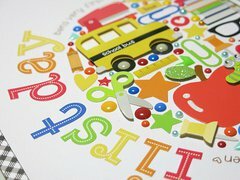 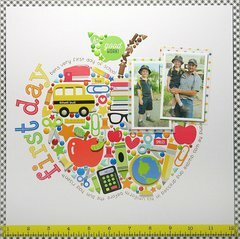 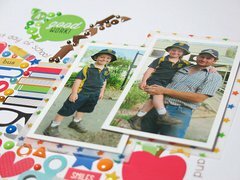 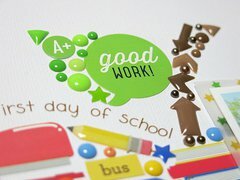 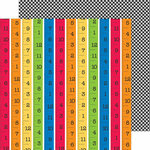 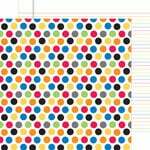 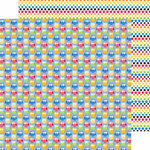 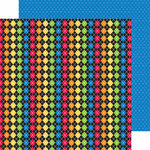 The package includes one 12" x 12" sheet of patterned vellum paper from the Back to School Collection by Doodlebug Design. 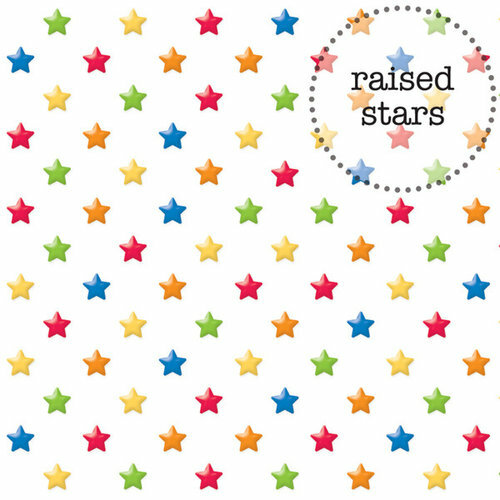 colorful raised stars on vellum-very pretty.